Victoria Beckham took her seven-year-old for a "baby facial" when she visited her dermatologist the other day – let's discuss. 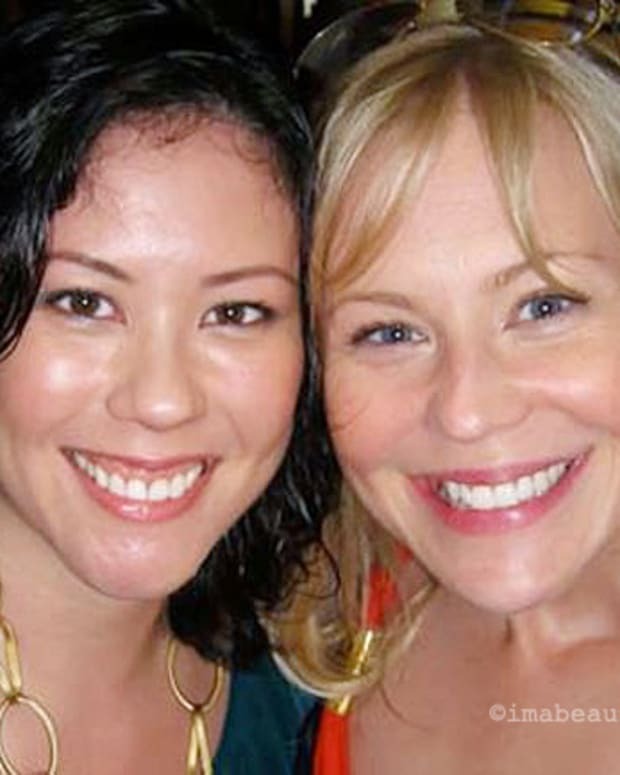 I was in my 30s when I had my first facial, I think. I&apos;d just started at Canadian Living magazine and had been invited to experience a treatment at a noted spa in Etobicoke. I loved it, of course, but even so, I don&apos;t actually get many facials, despite my job. 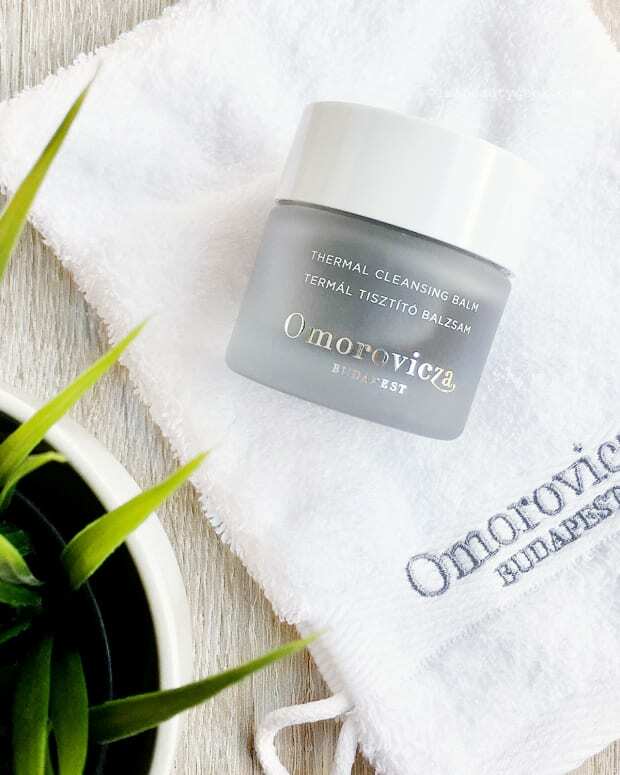 In my ideal world, though, I&apos;d have a facial at least once a month – a good hydrating facial along with a good hydrating home regimen can keep skin in great shape. But in the real world, that&apos;s an expensive lifestyle most bank accounts won&apos;t support. 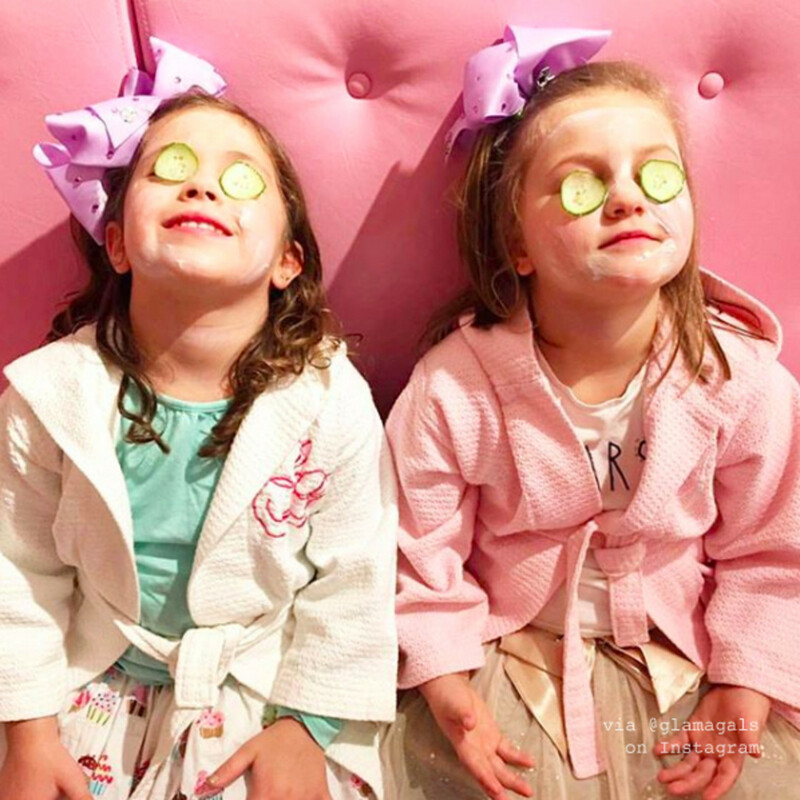 I&apos;m not certain whether my nieces have ever had conventional spa facials, although I know that when they were younger, they went to at least one kid&apos;s birthday party at a spa; "treatments" may or may not have included glitter and stuff that smells like cupcakes. 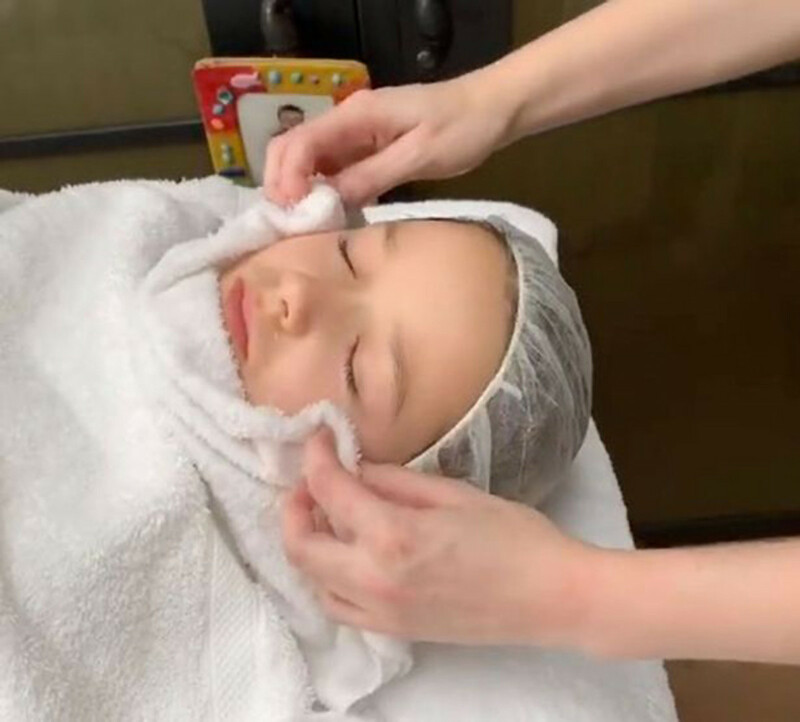 Anyway, seven-year-old Harper Beckham just had a baby facial – "baby" as in, I assume, a mini facial without the actives an adult would need – administered by celebrity dermatologist Barbara Sturm. Dr. Sturm&apos;s famous clients include Victoria Beckham, of course, as well as Gwyneth Paltrow, Kate Moss, Sienna Miller and more. Was it Harper&apos;s first facial? Who knows? Does it matter? At home, the occasional at-home oatmeal + honey or egg-white mask with Mum would be fun. Nieces Erin and Lauren and I have done ready-made masks together, and we do chat about skincare occasionally. And I love the idea of facial massage at an early age, as per the above video in which photographer Laura Izumikawa gives her little girl Joey (of Naptime with Joey) a version of a treatment she&apos;s had herself (I&apos;ve seen this clip so many times, yet still I watch again and again). What&apos;s your point of view on this subject? Do you ever have facials yourself? If your lifestyle allowed it, would you take a kid to a spa for a treatment? Is there such a thing as being too young for a facial?